Veraval is well-connected to all the nearby places like Sasan Gir, Junagarh, Diu and many more. The town remains well connected at all times with land transport and trains. The nearest airport however is the one in Keshod, which is about 47 kilometers and takes about 45 minutes to reach. The duration of travel however is dependent on the traffic and road conditions. But if you are not coming through flights, then there are endless options of reaching Veraval. 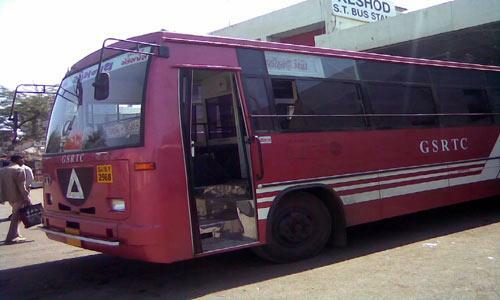 There are innumerable bus agencies which can be found in Veraval. They provide the best and the cheapest way to travel in and around the town. Since almost all cities and towns around Veraval are a good 7-8 or more hours away, most buses ply in the evenings and provide non- ac affordable sleeper buses which make the journey in the dark of the night and make you reach your destination by the early morning. For the people, the route, the route timings and the prices of the tickets work out to be very feasible. Priced at mid range of 300-500 rupees, they are undoubtedly the most economical ways of travel. The bus station is located opposite S.T. Stand Main Gate and so are the innumerable travel agencies where the tickets can be easily purchased from the counters. People can easily book the bus tickets online too which gives them all the details from departure timings to arrival timings, the kind of bus that would be plying, the various stops, duration of the journey and the class of bus travel they would be taking. There are buses from Veraval to Ahmadabad making the journey in about 8 hours and takes no more than 270 rupees for the sleeper class but is non air conditioned. For people making the trip to Anand, there are prices ranging around Rs. 470 per person and the distance is covered within 8 hours and 45 minutes. People planning to go to Rajkot do not have to spend a lot of time in the bus and since the bus departs at 7:30 in the evening, it reaches Rajkot by midnight. Veraval to Surat takes the longest time and for a 15 and a half hour journey, the economical price is Rs 500. If Vadodra is your choice of destination, then one can get there in 11 hours and 45 minutes in the non ac sleepers and the price of the ticket is ranging from 390 rupees to 470 rupees. For some of the other destinations around the town, the information is all there in the internet with convenient facilities to book them online too. There are many trains passing Veraval which halt at Veraval for no more than 10 minutes. But the four railway journeys that end in Veraval are the Veraval Express, the Pune Veraval Express, Somnath Express and the Saurashtra Mail. 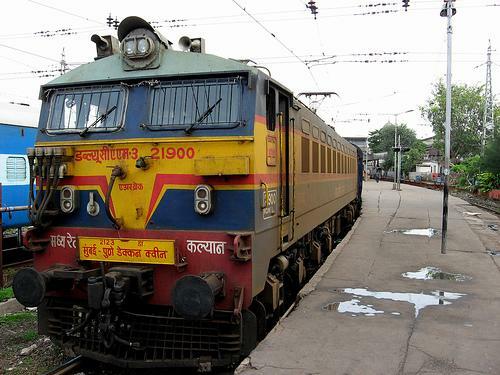 Among the trains that start from Veraval to various destinations are Vrl Tvc Express, the Vrl Bct Passenger Express, the Veraval Pune Express and the Somnath Express. The Somnath Express for instance runs on all days and takes passengers to Ahmedabad in 2 days. Departing from the Veraval junction at about 7:25 in the evening, it makes its passengers reach Ahmadabad by 3:55 morning time in the second day. Some of the other trains that which leave for Ahmadabad are Veraval-Jabalpur Express which leaves at 10:15 am and a second class ticket costs about 108 rupees. It takes the passengers via Rajkot. For people looking to go to Sasan Gir, can take trains during the day and the second class ticket would cost no more than 20 rupees. It reaches the place in about 3 and half hours. For Diu, there are trains leaving in the evening to Delwada and covers the 104 kilometers in three and a half hours. Just as small towns have, there are auto rickshaws plying in the town which would take about 35 rupees to take you to Somnath or you could also take the buses plying for 8 rupees per passenger price operating from the ST bus stand. 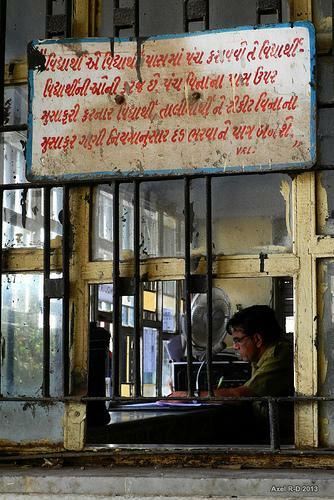 As an important connecting town to important places, Veraval has no dearth of commutes. People can easily avail their preferred mode of travel and get to places in cheap rates. The journeys are mostly comfortable and reliable. Although, Veraval may have lost some of its ancient glory but it has full amenities within the new town to cater to locals as well as tourists.